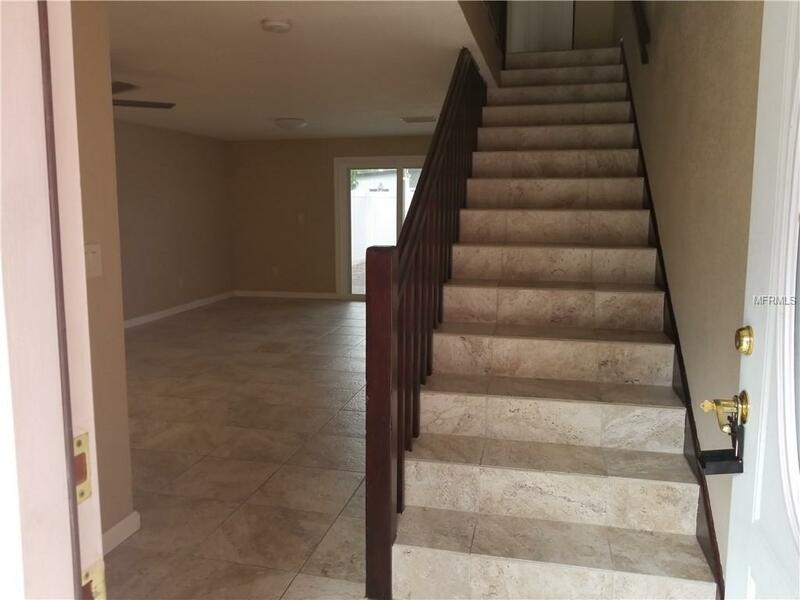 Townhouse Completely Updated! 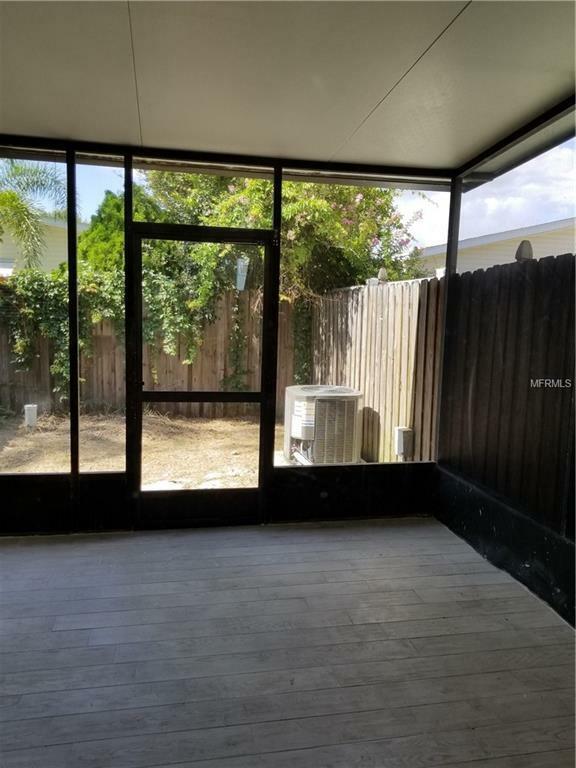 READY_YES AVAILABLE__Corner Unit_Updated Everything_2/2_Ready for you! Washer Dryer Inc and Huge Screened Tiled Porch.